As a regarded name in the business, we are supplying and manufacturing the excellent quality of White Polypropylene Twine from Rajkot, Gujarat, India, that is acclaimed among the clients for high quality and strength. 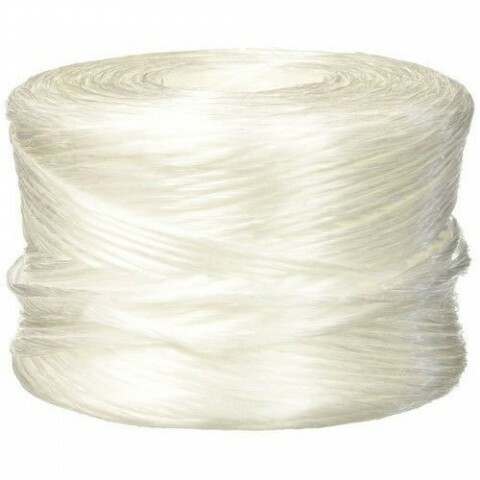 Owing to its high strength and durability, the offered White Polypropylene Twine is highly demanded among our customers. With the help of the experienced and qualified experts, we deliver an exceptional White Polypropylene Twine (Rope).